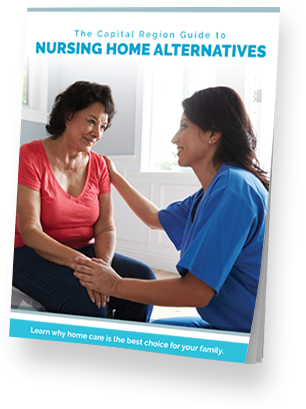 Download The Capital Region Guide to Nursing Home Alternatives to help you explore and find the best care for your loved ones today. 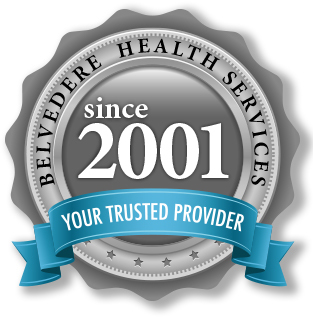 Belvedere Health Services has provided expert, compassionate care in our communities for over 15 years. 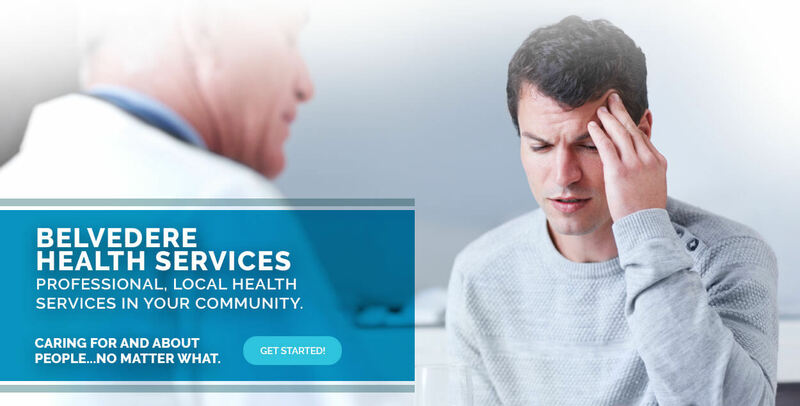 Belvedere Health Services provides a wide range of innovative programs in home health care, addiction services and treatment of Traumatic Brain Injury (TBI). We are determined to help people free themselves from addiction. We are flexible and creative in our approach. Our compassionate team embraces our mission every day: Caring for and about people...no matter what. We are committed to keeping people at home. 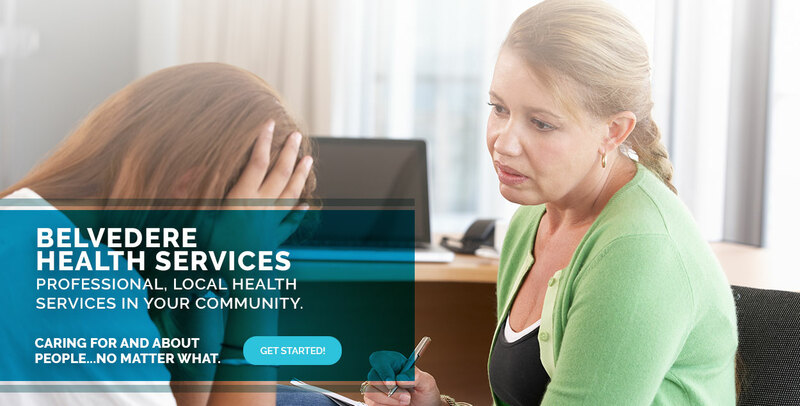 We are creative and innovative in our approach to helping people. Our compassionate team embraces our mission every day: Caring for and about people...no matter what. We look to the individual to lead their own journey using their strengths to meet their goals. We help people to live meaningful lives. Our compassionate team embraces our mission every day: Caring for and about people...no matter what. Work in a respectful environment with flexible schedules, competitive pay, and insurance packages. Belvedere Health Services offers fulfilling careers and great, local opportunities for compassionate caregivers. Be a part of our committed, highly trained team. We’re always looking for people who can help us carry out our mission: helping people with dignity and respect. Learn more about our wide range of career opportunities! We welcome comments and suggestions. Please fill out the form below and a Belvedere representative will contact you shortly.